Exeter Cathedral, North Choir Clerestory. 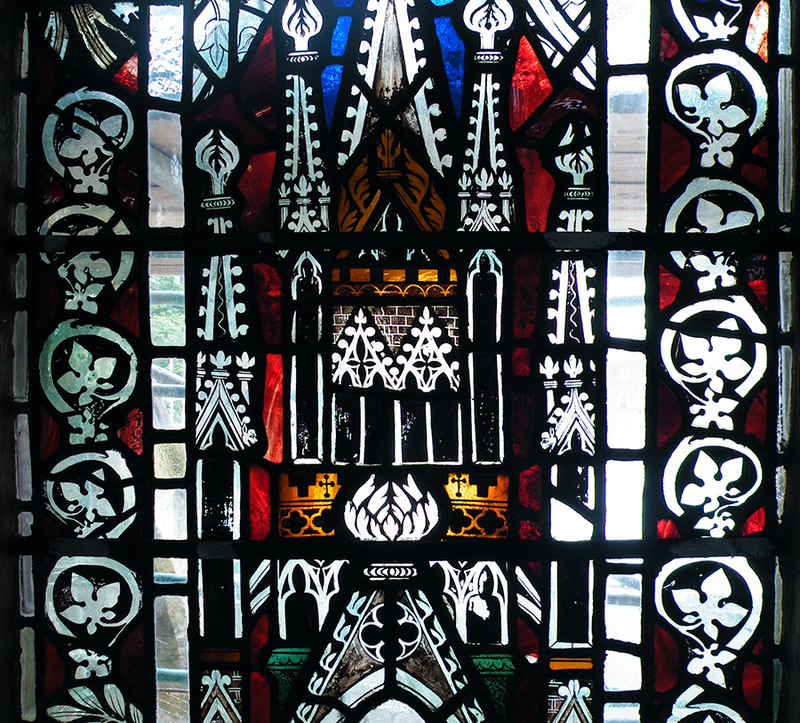 At the heart of this project was the restraint shown in carrying out in-situ conservation of stained glass and stonework: Pure Conservation. 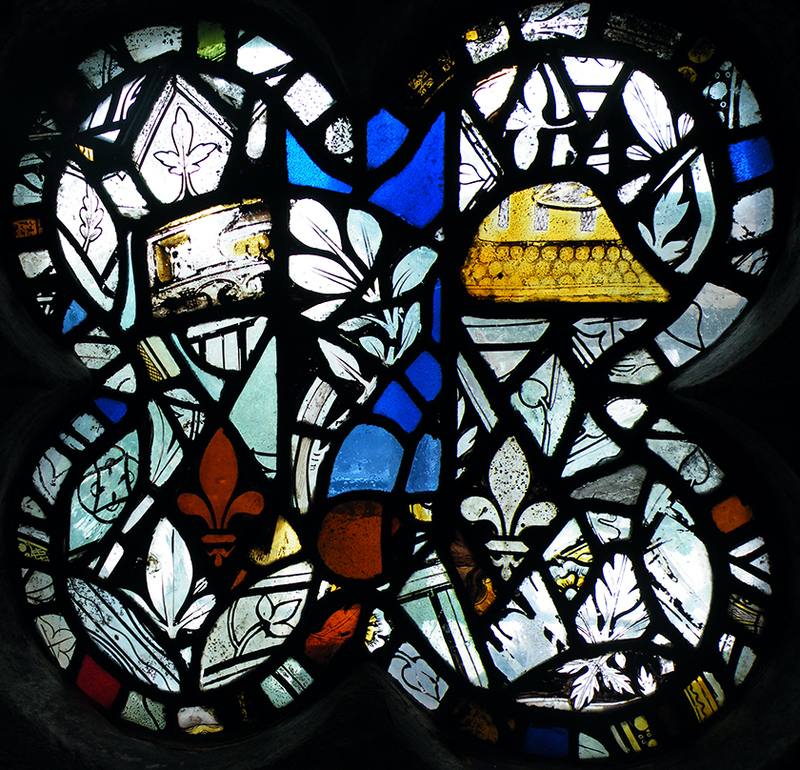 This involved close collaboration with cathedral architect Camilla Finlay and stone conservator Sean Clarke of Ellis & Co. It involved the design, manufacture and installation of a new internally ventilated Environmental Protective Glazing System (EPG) to all main lights and traceries following a trial installation to rehearse the aesthetic impact. In-situ environmental monitoring was carried out before conservation, and continues after conservation treatment. 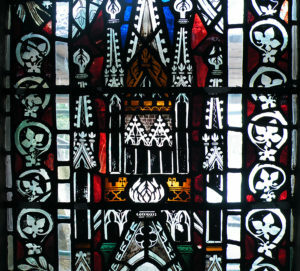 Risk to the stained glass and fragile stonework was minimised by carrying out all cleaning and conservation on site. The team developed new cleaning methods including site lighting, portable digital microscope cleaning, and poultice cleaning. 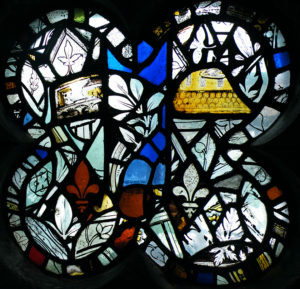 There is great potential for further development of in-situ conservation for stained glass in the UK.